Windows 10 can be defined as the personal computer operating system, which has been developed by the Microsoft as the part of the Windows NT, the family of operating systems. Microsoft started the development of the Window 10 before it released the previous version Windows 8.1. The company has developed Windows 10 with keeping the touchscreen technology and the mobile operating systems. The company introduced major changes in user interface and the platform of the operating system. Almost all the laptops that are being launched in the market by various companies have Windows 10 operating system. 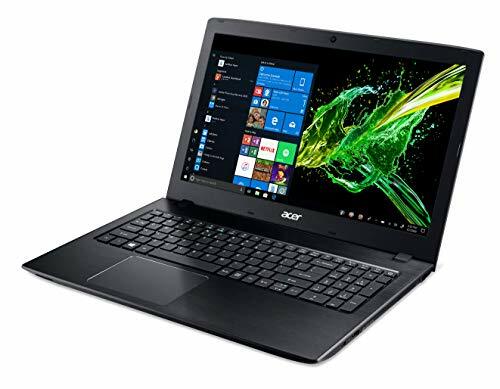 The best Window 10 laptops have many features, which are very attractive to the users. Touchscreen – The main feature of Windows 10 laptops is that it has the latest touchscreen technology. You can simply access any feature or applications with a simple touch of a finger. Very decent look – The best Windows 10 laptops offer a new look for the laptops, It consists of the Start screen feature, which is made of live tiles designed to link different features and applications, update and dynamic in the real time. The user can also switch between different apps by simply swiping across the screen of the laptop. 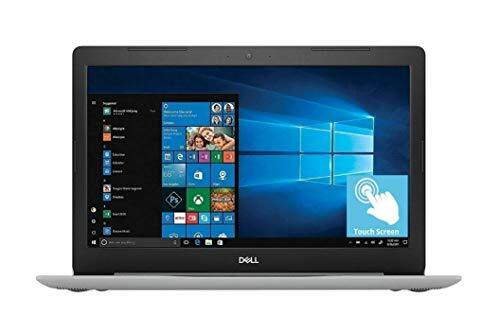 Different programs and features – The best Windows 10 laptops also provide access to the latest version, that is Internet Explorer 11 of the web browser. In addition to this, they also provide various online services such as Office 365 and Microsoft App Store. They also provide built-in support for the new technologies such as the Bluetooth 3.0 and USB 3.0. Since the inception of Windows 10, the style of working on the PC has changed tremendously. The tile view and smooth shortcuts have won everyone’s heart and Windows 10 has proved to be the milestone in the history of Microsoft. 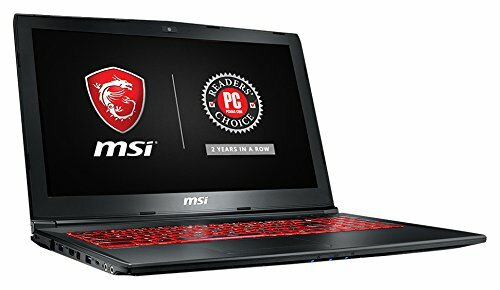 If you are also truly in love with this OS and need the most suitable laptop for it, you just went through the correct piece of information. Among the five shortlisted laptops, we have two Microsoft laptops and as a matter of fact, these laptops do have the best sewn Windows 10 experience. Microsoft’s flagship Surface Book with performance base is the best laptop ever by Microsoft and is created exclusively for designers and engineers. It comes with a detachable keyboard and a touchscreen that also functions as a tablet. 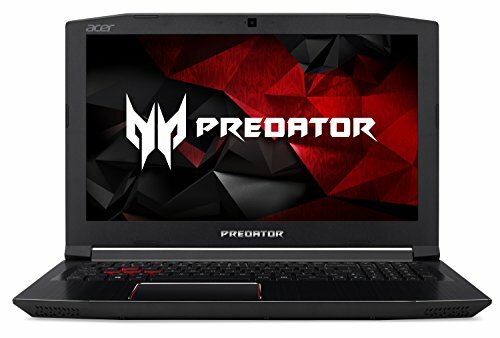 Regarding performance, it has an Intel Core i7 processor, 16GB RAM, NVIDIA GeForce GTX 965M 2GB GDDR5 VRAM, 512GB SSD to store your bulky databases and project files and a Surface Pen to execute everything with ease. The Microsoft Surface Pro 4 could be termed as the lower variant of Surface Book and has a tad bit inferior hardware to that of the Surface Book, i.e Intel Core i5, 4GB RAM, 128GB SSD, but the same powerful Surface Pen. By Lenovo, you have Flex 4 and ThinkPad X1 Yoga which share the same specifications except that the Flex 4 has an Intel HD Graphics 620 GPU and the ThinkPad X1 is the thinnest laptop ever made by Lenovo. Both have blazing fast Intel Core i5 processors, 8GB RAM, 256GB SSD, 14” Touchscreen and the ability to convert into a tablet. 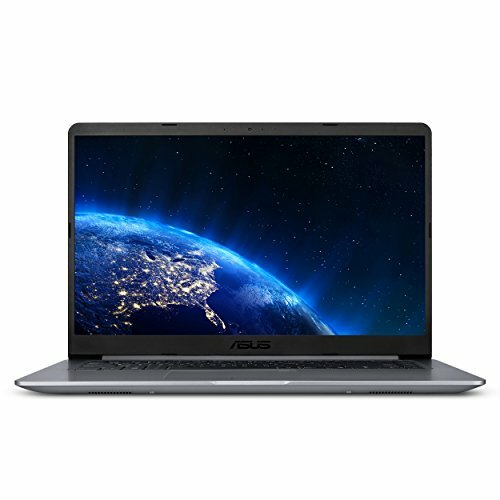 Another convertible by Asus, the Q504UA with a relatively bigger 15.6” display is also a good option if you need performance, as it comes with an Intel Core i5 with 2.8GHz processing rate, oddly satisfying 12GB RAM expandable up to 16GB, Intel HD Graphics 520. Stereo Speakers, 1TB Hard disk and 4 x 3.0 USB ports.